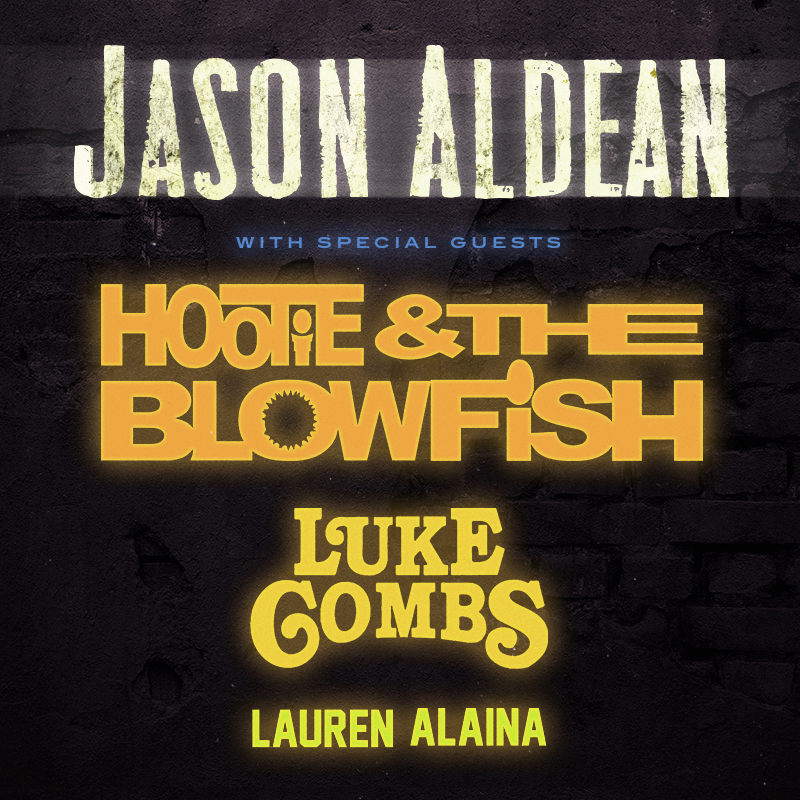 Hootie & The Blowfish Join Jason Aldean in Atlanta, GA! Jason Aldean announced that Hootie & The Blowfish are joining him, Luke Combs and Lauren Alaina for a one-night-only event at the new Atlanta Braves Stadium. The show takes place on July 21st at SunTrust Park. Tickets go on-sale on Friday, March 23rd at 10AM ET. While this show is apart of Jason Aldean's HIGH NOON NEON TOUR, Hootie & The Blowfish will only be joining the stage for this one date. Copyright © 2018 Darius Rucker. All Rights Reserved.